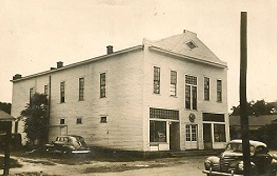 Ideal Funeral Parlor was established in 1939, initially as a venture of the Joint Stock Lodge. Upon determination by the State of South Carolina that the lodge could not participate in a for-profit business, members formed a partnership called Ideal Funeral Parlor. Those members were Rev. W. S. Guiles, Rev. Arthur James, Rev. and Mrs. Willie A. Johnson, Rev. J. L. Brooks, Mr. Flander Singleton, Mr. Jasper Singleton. Rev. W. A. Johnson was named the manager and remained in that position until his death in 1961. 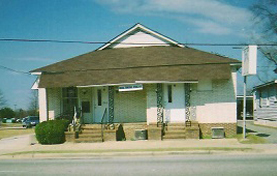 The first building was located at 300 Mullins Street, Florence, SC. According to our records, principals were paid $5.00 per funeral for the use of their cars. Upon the death of Rev. W. A. Johnson, Rufus Hawkins was named the manager. During his tenure, the business continued to grow and prosper.